More accessories for all bioreactor and fermenter types in our Biotech Shop! 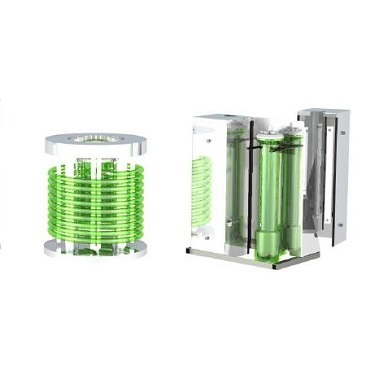 bbi-biotech supplies different bioreactor vessel types for setting up your biotechnology cultivation system. 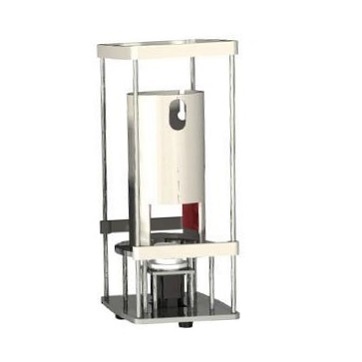 Our bioreactor portfolio contains glass vessels with volumes of 0.5 L, 1L, 2L, 5L or 10L, as well as specific constructions for stainless steel, disposable or photobioreactors. All vessels are manufactured by ourselves or our partners. As another option we provide to reengineer your existing vessels to adapt them to current demands. 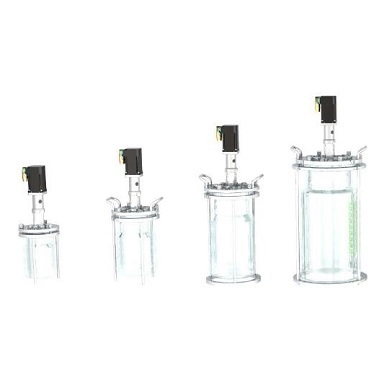 Our resale store contains several high-value bioreactor vessels. Please check them in our online shop. 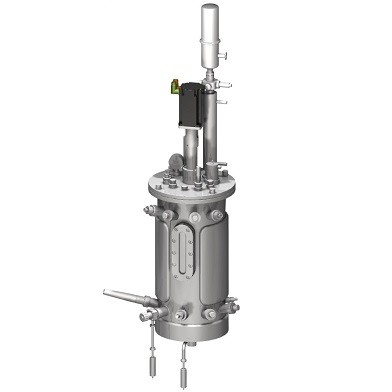 Could not find your desired type of bioreactor vessel? We would be happy to assist you with a feasible solution. Please contact us for details! We will be happy to present a selected xCUBIO bioreactor at your site. Please feel free to use our contact form.